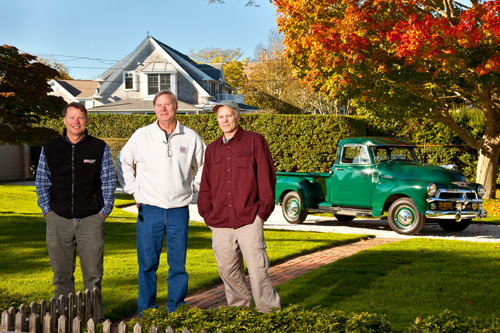 Peter, Arne, and Mark Fellman are full-service, licensed General Contractors specializing in custom new homes, additions and renovations on Cape Cod. 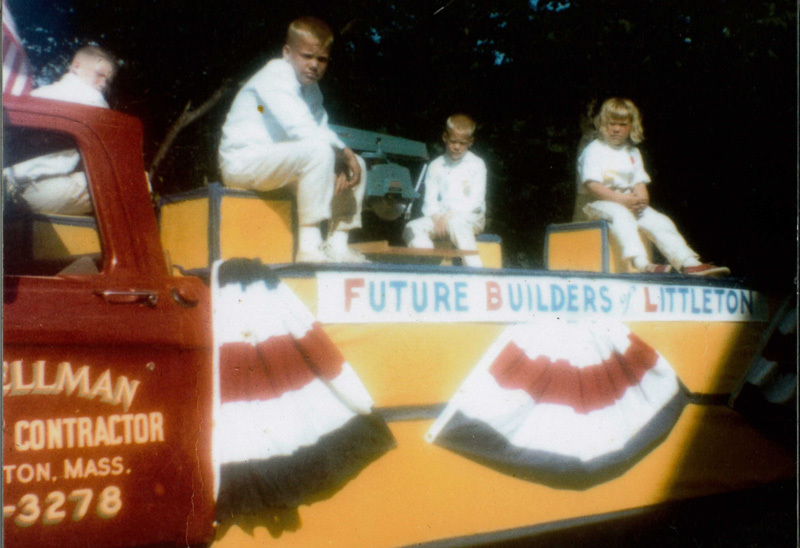 Established in 1974, they are among the most experienced Builders on the Cape. They have established a solid reputation not only as a team but also individually as Master Carpenters and craftsmen. There are no Project Managers but themselves. They are personally on the job site every day, striving to deliver outstanding results to discerning clients who appreciate superior quality and service. Their trademark is exceptional craftsmanship, attention to detail, and uncompromising quality. With an unparalleled reputation for integrity, innovation, and personal service, the Fellman Brothers accept only a few projects at any one time. This ensures that the clients’ vision, budget, and schedule stay top priority from concept to completion. The Fellman Brothers hire only fully-insured subcontractors for their projects. The solid relationships they have forged with vendors and subcontractors over 40 years translate into professional, reliable service with competitive pricing. They work with a number of architects on and off the Cape, and also offer complete Design/Build services through Fellman Design Group. Fellman Brothers Builders and Fellman Design Group are located in North Chatham, where they have a woodworking shop for making custom built-ins and furniture. With 40+ years of exceeding expectations one client at a time, your custom dream home or building project will be in trusted hands with the Fellman Brothers. Peter, Arne, and Mark are all year-round Cape Cod residents, and reside with their families in Chatham, Orleans, and Harwich.